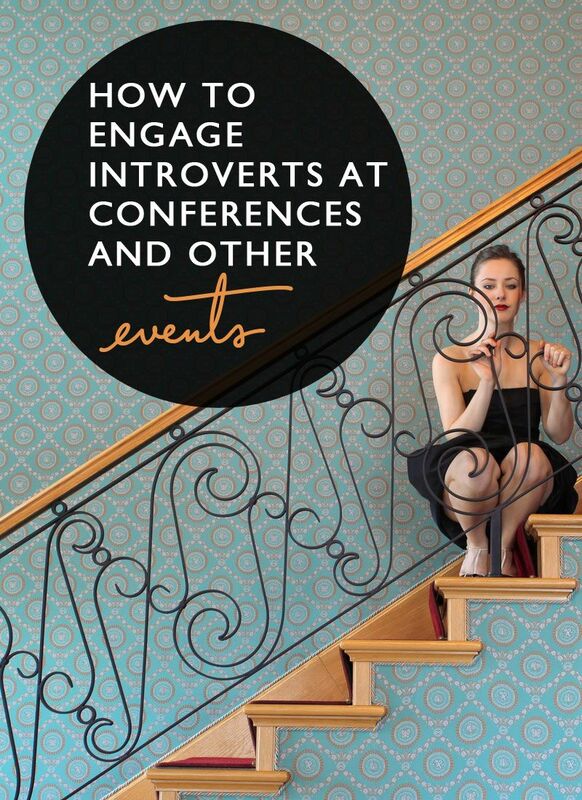 Add venue / supplier lists -- Create your own lists of your favourite venues and event suppliers. 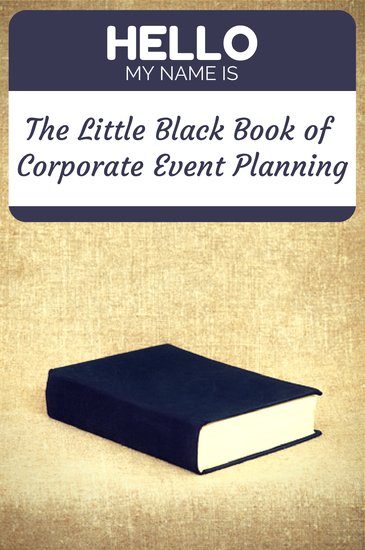 Event budget calculator -- Get a feel for how much to allocate for each type of event supplier. 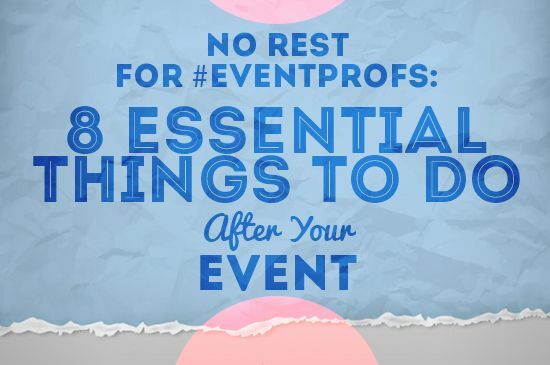 Event checklist -- Just to make sure you don't forget anything important! 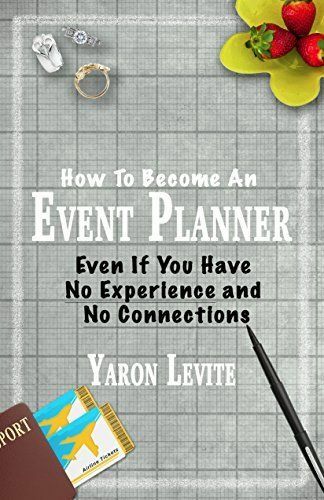 An event planner’s work is not done when the last person leaves. 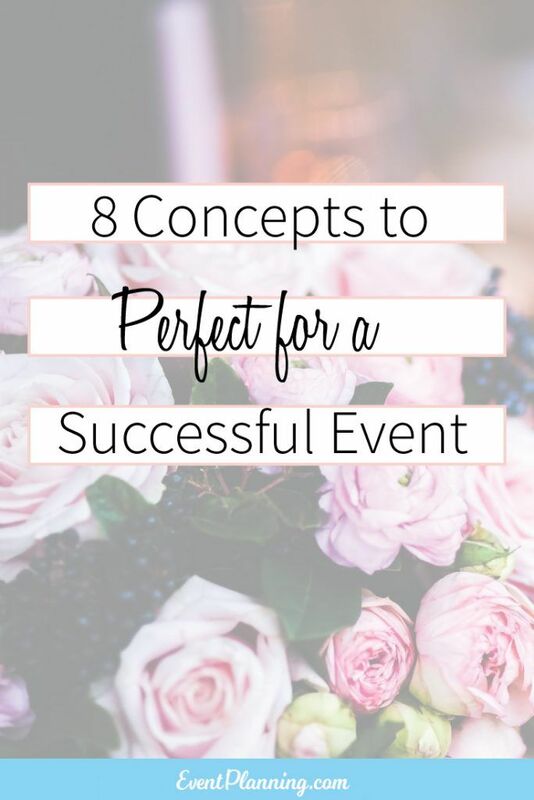 In fact after your event is a critical stage in the event life-cycle. Here are some of the critical tasks to be completed after the event is over. SOCIAL MEDIA - Your event on social media - some tips how to manage this sphere. #event #socialmedia".